Shanghai Dumplings – What are they? The term ‘Dumpling’ is used to define a wide range of dough-y foods in cuisines across the globe. When applied to Asian cuisine alone, the word describes all different kinds of dough-y goodies. Whereas in Chinese there isn’t a single all encompassing word that covers all the foods we call ‘dumplings’. For this reason, using the English terminology, all of the following dough balls we discuss are referred to as ‘dumplings’. The most typical example of Chinese dumplings are probably jiǎozi 饺子 – a dumpling with a meat or vegetable filling with a wrapping of thin pastry, usually steamed, boiled or pan fried. In China its traditional to make and eat jiaozi as a family on Chinese New Year’s Eve. 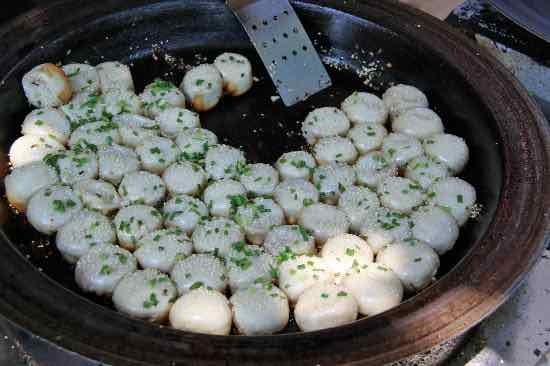 Although this type of dumpling can be found all over China and even in other parts of East Asia, they are most commonly eaten in Northern China. Heading South to Shanghai, dumplings take on quite a different style to their Northern cousins. 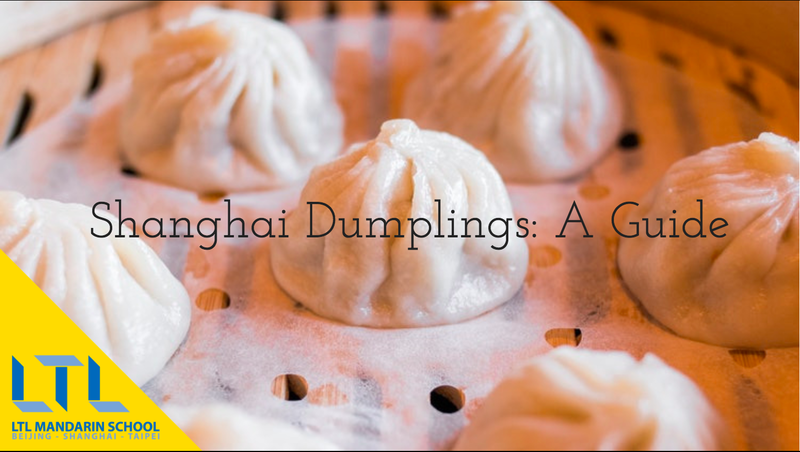 In the rest of the article we’ll discover our top 3 types of dumpling which are commonly thought of as Shanghai-style. Xiǎolóngbāo are probably exactly what you think about when you think of ‘Shanghai Dumplings’. They usually have a pork and soup filling with a thin dough exterior, and are steamed in a little basket (which is where we imagine they got their name). Abroad, these dumplings are often referred to as ‘Shanghai Xiaolongbao’ or ‘Shanghai pork buns’. However, in actual fact Xiaolongbao do not originate from Shanghai. In China they are usually called ‘Hangzhou Xiaolongbao’. 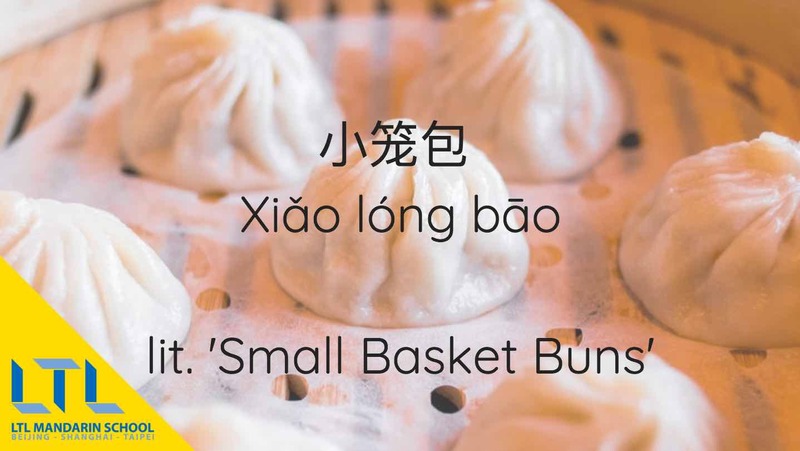 And though the exact origin of the small, soupy basket buns is up for a debate, what seems clear is that the buns originate from the 江浙沪 Jiāngzhèhù part of China (Jiangsu, Shanghai and Zhejiang). Very tasty Xiaolongbao can be found in this area. You might also see Xiaolongbao up North in cities like Beijing and Tianjin. 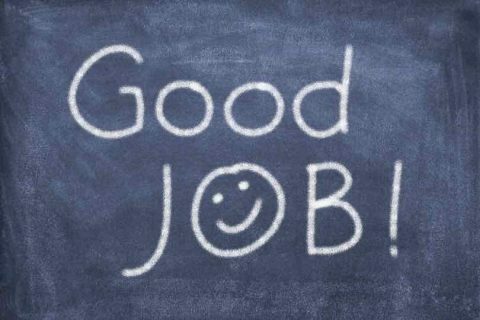 Though the quality is not always the same as the authentic Jiāngzhèhù kind. Up North they tend to be fluffier buns and less juice-y. One of the delights of eating a good Xiaolongbao is trying to carefully drink up the boiling hot soup out of the dumpling before eating the rest in one bite. Good luck and maybe bring some napkins! Shengjianbao is one of Shanghai’s most common breakfast foods, and has been so since the early 1900s. 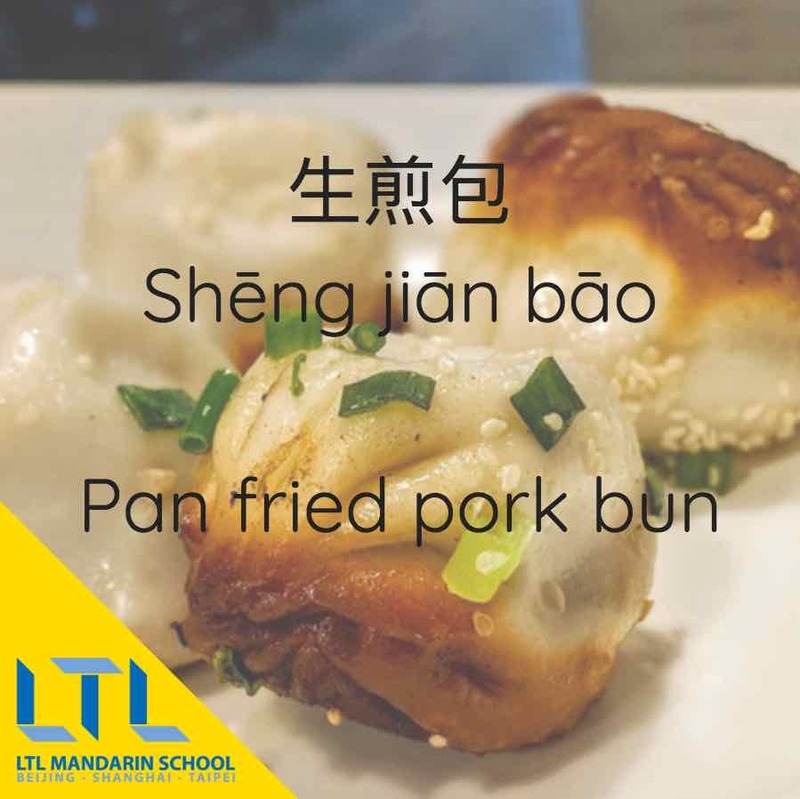 These beautifully pan fried pork buns are delicious, and really fit the bill of falling into the bracket of ‘Shanghai dumplings’. Eating Shēngjiānbāo is another situation in which you probably require a napkin or two until you’re well-practised at eating them. Like the small basket buns, these pan fried buns have a pork and hot soup filling. In this case the dumpling skin is a thicker, crispier crust at the bottom and has thinner crust on top. The buns are lined up in an oiled pan, as you can see in the photo below. They are usually sprinkled with spring onion and/or sesame seeds during cooking. Both Xiaolongbao and Shengjianbao are usually served with vinegar for dipping. Extremely tasty. You can also find Shengjianbao outside of the Jiāngzhèhù area, but they much less common. In Shanghai these are sometimes also referred to as 生煎馒头 Shēngjiānmántou. In Shanghai the word mántou can be used to refer to both filled and unfilled buns. Whereas in the rest of China, the word 馒头 mántou specifically refers to unfilled buns, and 包 bāo or 包子 bāozi are filled buns. Shāomai are very different to the previous two soupy, Shanghai dumplings. But they are also a common find when scouring the Shanghai streets for a breakfast treat. What they lack in soup they make up for in glutinous rice-y goodness. Shaomai come in varying forms across China, though they originally hail from Inner Mongolia. 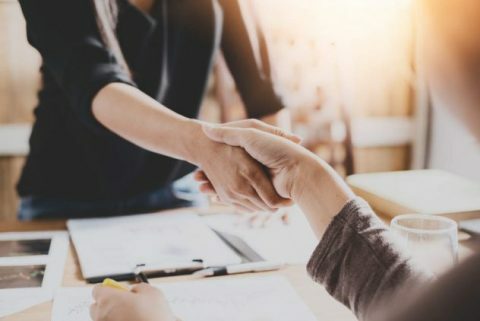 One of the most commonly know variations is the ‘Shumai’ or ‘siumaai’ you would find in Hong Kong. In Cantonese cuisine, a siumaai usually consists of a pork and shrimp mixture. The wrapping is made from a thin layer of lye water dough, which is often bright yellow in colour. These dumplings are usually seasoned with rice wine, soy sauce, sesame oil, chicken stock, and either an orange dot of crab roe or diced carrot. The Shanghai variation is quite different from this Hong Kong or Guangdong ‘siumaai’. 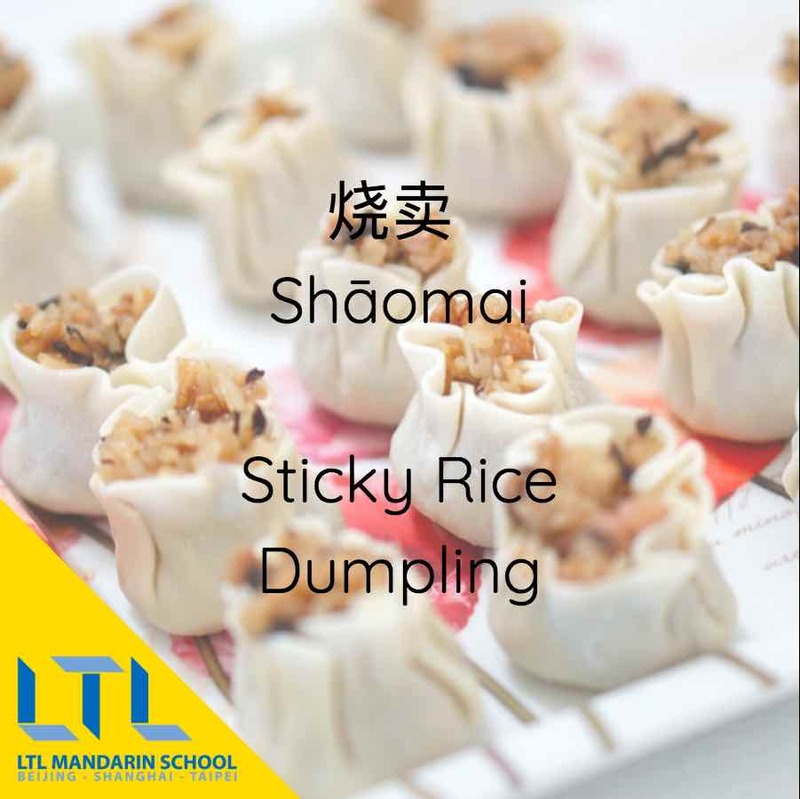 For the filling, Shanghai shaomai uses a mixture of glutinous rice, pork mince, mushroom, and onion. The outside pastry is quite thin, close to the xiaolongbao style casing. These dumplings are usually steamed. All three of these Shanghai-style dumplings are pretty essential tasting when it comes to Shanghai cuisine. You can usually find all three of them at small stalls across the city, especially around breakfast time. (Some of them are traditional breakfast foods in Taiwan too!) Just keep your eyes peeled for the towers of steaming baskets. A quick note for vegetarians: the traditional filling for these dumplings does contain pork. Though they might not be on every corner, it is possible to find vegetarian versions of all of three around and about Shanghai. Happy Eating and let us know which is your favourite!